SAM is the taxi app in Bangladesh offering the riding services in Dhaka, the capital city. It is using the powerful and hassle free taxi app software which is the fastest and smartest way to get around the Dhaka city. within minutes. Get picked up and dropped at your common destination for a very affordable price. The payment is completely cashless. SAM could serve the passengers go to their destination fast, safe and in comfort at a very economical cost. They also provide a Pink SAM facility that is the community of women bikers. The purpose is to provide a safe ride to women commuters. This facility is open for women only. Using taxi app software, SAM is successfully running the organization and it has earned a great reputation in Bangladesh for its reliable and secure ride service. They provide a convenient and affordable ride at the minimum time duration. if you are going solo anywhere, count on SAM for motorbike rides in minutes. 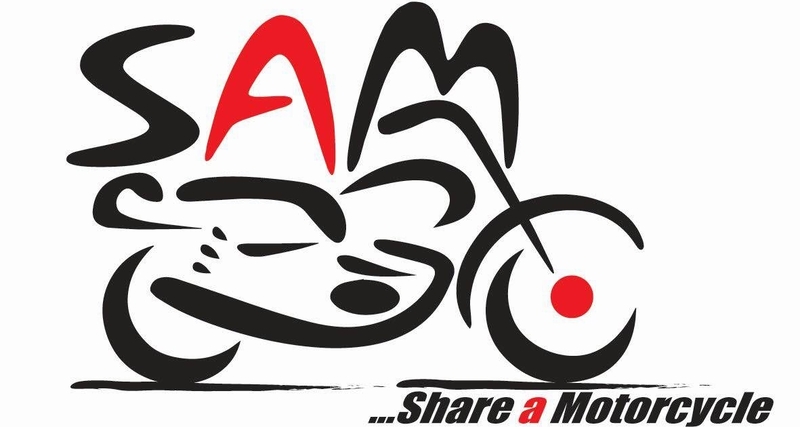 SAM bikers will provide riders with a helmet since the city of Dhaka requires that all motorcycle riders wear them. SAM strongly believes in women empowerment in the society. Being a paradigm of fitness, poise, and inspiration, the women bikers are being promoted to offer safe riding experiences to women travelers. SAM gives a very quick response to the passenger and provides them the fastest and trouble free service.